Great news. The Loreto Restaurant Association has been legally formed. 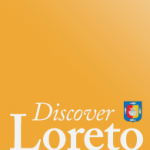 According to the web site loretorestaurants.com, the organization now counts at least fourteen members. 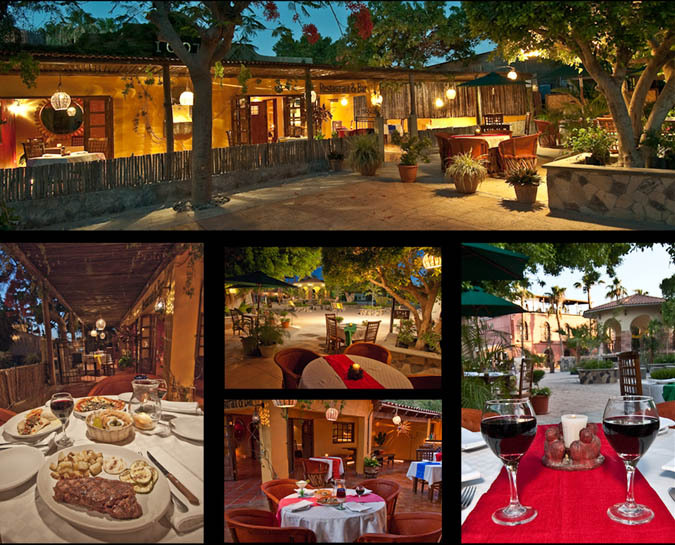 “We are very proud to inform the Loreto community that after a good number of months, effort and work we have legally formed the Loreto Restaurant Association, also as a branch of the National Chamber of Restaurants CANIRAC. The executive team is Domingo Perez (Domingo’s Place) as President, Norma Garcia (1697) as Vice President, and Alejandro Igartua (La Picazón) as Secretario. It’s great to see the restaurants working together to promote business and the region. 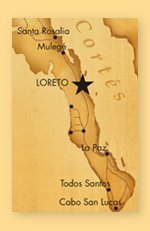 Hopefully with improvements in the economy, the town of Loreto will be well positioned to earn tourism dollars. Send feedback to: nidodomingo@hotmail or lapicazon@hotmail.com.